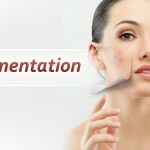 Applying makeup is easy but when it comes to removing it, the tedious process gives a nightmare. 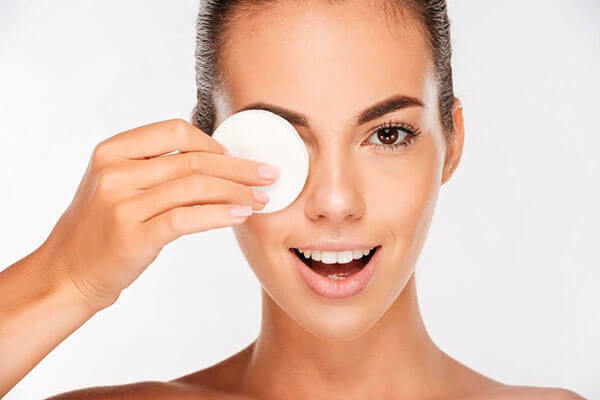 The makeup removers are so harsh and full of chemicals that they often strip off the natural moisturizer of the skin, leaving it dry and chipped. And whichever brand you use chemicals are chemicals at the end of the day. So why not opt for the natural ingredients instead, which are safe and ensures to moisturize while cleaning. Here are those ingredients…. 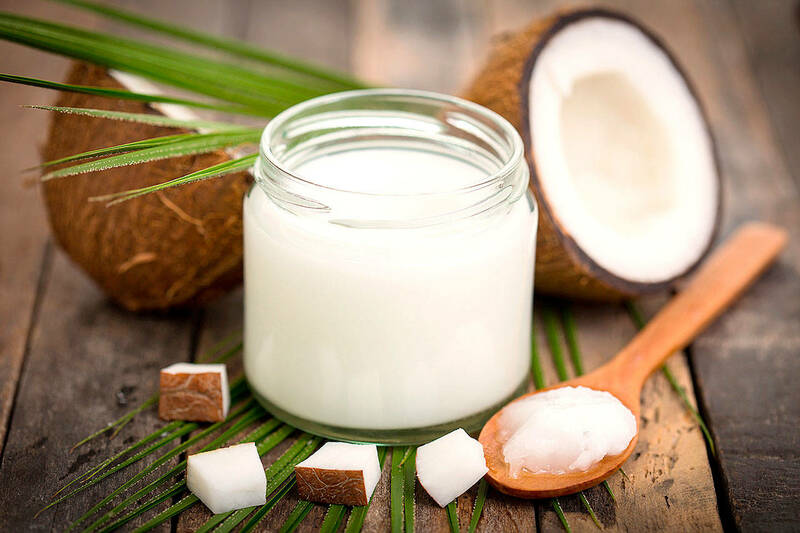 Coconut oil– Everyone knows what coconut oil does to the natural well being of the skin and hair. It is a miracle oil which will never leave you dissapointed. It is a great moisturizer for the skin and helps in removing the makeup without harming it. Just take few drops of the oil on your palms and massage all over the skin. The makeup will loosen out and you should be able to wipe it out with a wet tissue. 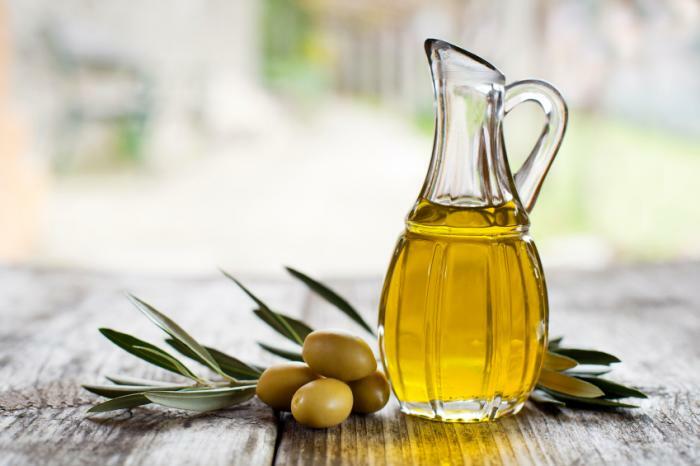 Olive oil– Mix olive oil with water in 2:1 ratio and apply this all over the face. 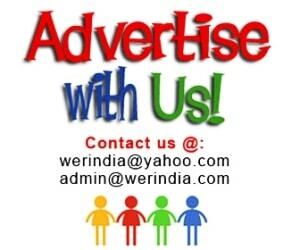 Massage gently for few minutes and wipe out. 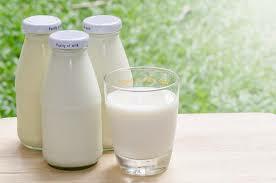 Raw milk– Raw milk is an excellent cleanser and moisturizer for the skin, it also helps in skin lightening and even outs the uneven skin tone. Due to its cleansing properties you can also use it for removing makeup, add few drops of almond oil to raw milk and apply this all over face. Massage with light hands and wash off. 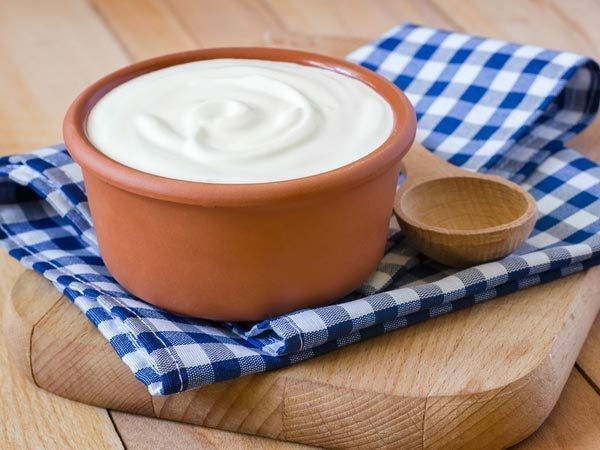 Curd– This again acts like raw milk but is a little stronger than it. 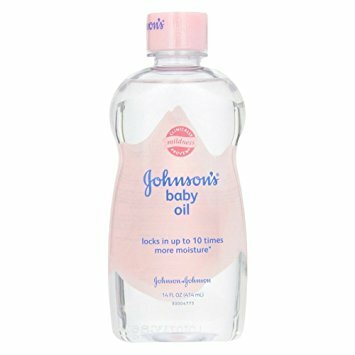 Baby oil– Baby oils are light on skin and penetrate easily. 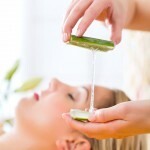 It is one of the easiest way to get rid of those layers of makeup on the skin. Just dab few drops in a cotton ball and wipe off the makeup gently. It is also great for removing eye makeup.